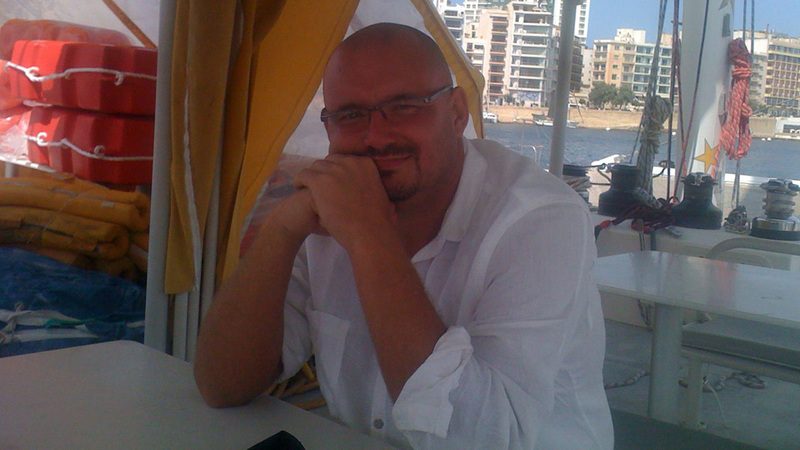 DMC MALTA is incoming travel agency based in Malta, managed by Robert Borkowski. Founders launched a small business focused on Polish market at the beginning of 2011. Company developed rapidly since then and currently we are the best leading Polish tour operator in Malta going global, open for clients from Europe and the Worldwide! Our holiday offer and excursions solutions are tailored individually to meet the needs even the most demanding customers. We specialize in a group bookings for corporate travelers, summer camps, weddings and also individuals guests. Our trips don’t come off the shelf, there’s no set template- they're tailor-made down to the finest detail around our clients taste, interests and budget. We believe that ,,Travel is the only thing you buy, that makes you richer." Therefore, DMC Malta guarantee our clients, that time spent in Malta and experience is unique and unforgettable. Whenever they need they can also visit our offices based in St.Pauls Bay. We know the island very well, as we lived here for many years, so we are sure our guests will receive the best expertise, customer service, support and safety from our well trained and experienced staff. Our company has three strong pillars such as quality, safety and comfort. We also provide our clients with 24 hrs helpline, 365 days a year. Clients will be able to speak with one of our representatives anytime they need ! Our company which started as a little family business brings more success the number by mulitplying the number of reservations by 50% every year. We are also in partnership with European tour operators (from Holland, Belgium, Denmark, Ireland, Spain, Sweden, Hungary, Ukraine, Russia and Poland) providing support in their sales of beds. 80% of new clients became regulars and they are still using our services. We are offering wholesale prices to our Partners and the services which we provide makes us proud. We love Malta... and that is what makes us one of the most creative Destination Management Company on the island. The most motivating element of our everyday job is satisfaction of our clients, nothing makes us happier than seeing people who actually appreciate our hard work and who enjoy their time and life to the fullest . We are passionate about Malta and its culture, architecture, art and cuisine, also we would like our clients to experience this joy during their short visits to Maltese islands. Our team is dedicated to exceeding your clients expectations with our ‘hands-on’ approach. However please bear with us, as sometimes we need a bit more time. Maximum handling time for the query is 48 hours. We would like be certain, that we always meet your requirements! The company was based on many years of experience of two enthusiast for traveling and exploring the world - Ilona Kajewska and Robert Borkowski, who with sympathy to the island and to the business settled all plans in Malta. "Life is the way you make it"
The above is the byword of person who with his passion in travel and the desire of setting new routes inspired us over the years. From that particular name we created the name of our company. This individual is Swedish traveler and explorer of Asia - Sven Hedin. Copyright © 2018 DMC MALTA. All Rights Reserved.